The In Depth Package helps you to make the most of your readings, through follow up readings by email, Skype or phone check ins, homework and action steps that will keep you on track. 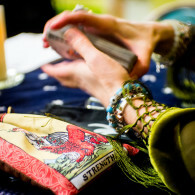 Three 60-minute In Depth Intuitive Tarot readings, at a special package price. 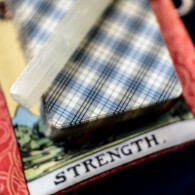 This package includes three 60-minute In Depth Tarot Consultations at a value price. How is this different than the Essential Consultations? Well, the In Depth package includes follow up with me for each and every reading. You have the opportunity to ask a follow up/clarifying question about your reading by email in the month after your reading. 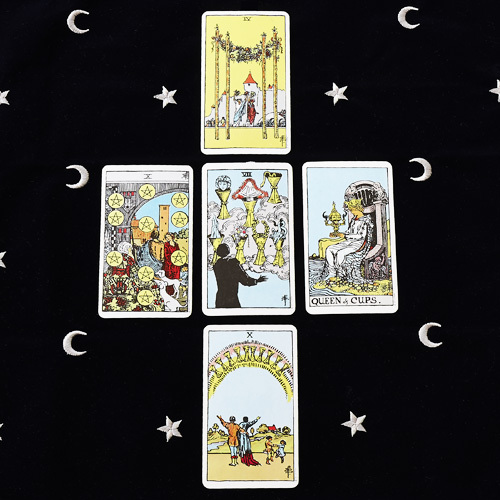 I will give you homework, and we will discuss action steps that you can take, so that you get the MOST out of your Tarot readings. 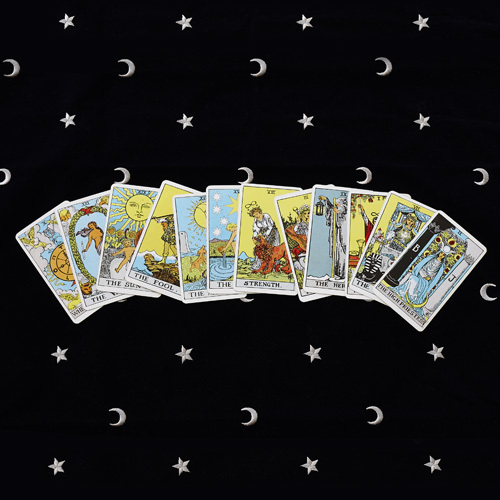 The individual price for three 60-minute In Depth Tarot Consultations is $360. If you buy the package, the cost is reduced to $330. If you decide to invest your time and effort into the work, I am happy to give you the motivation of a great price! Be the first to review “In Depth Value Package” Click here to cancel reply.